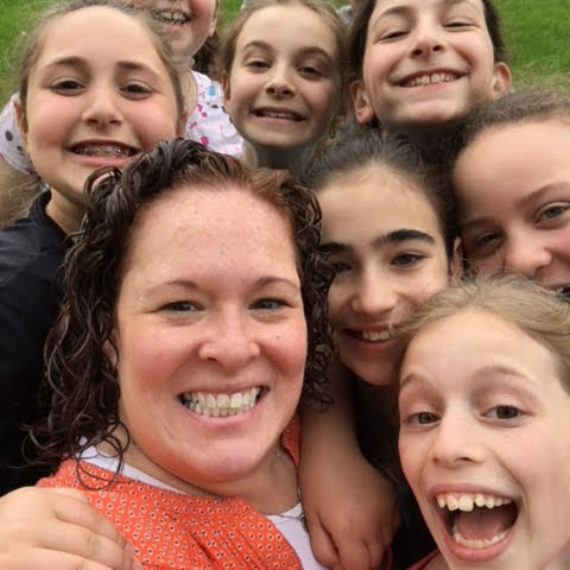 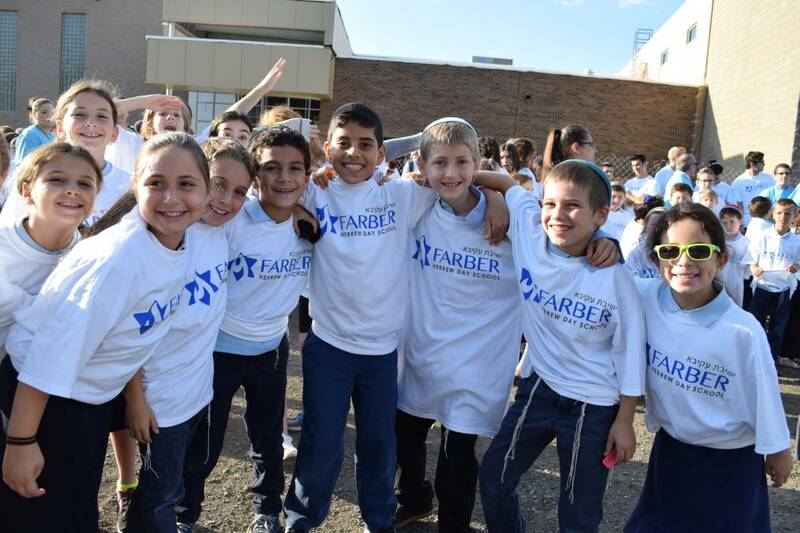 The impact of the new Farber Hebrew Day School reaches far beyond the students and the teachers who guide them. 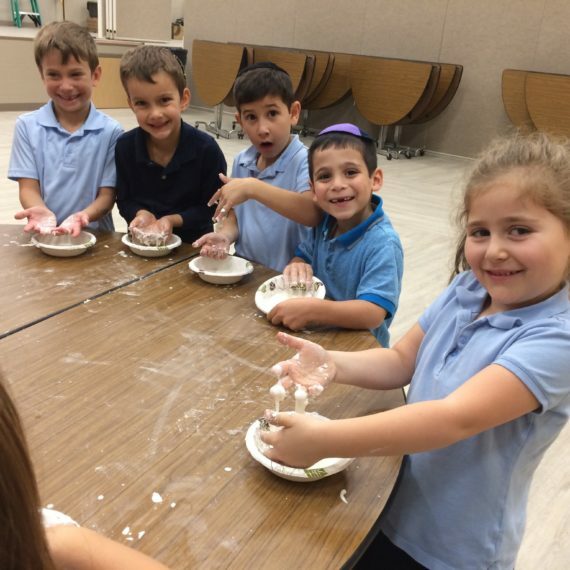 The expansion of Detroit’s only Modern Orthodox School will rejuvenate an already engaged and growing community. 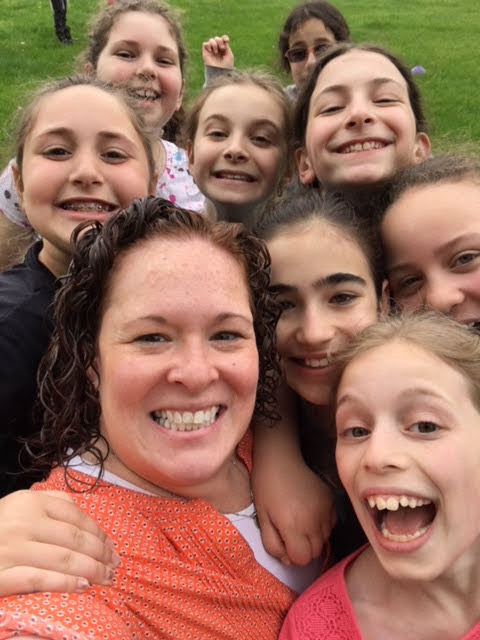 The excitement is BUILDING ! 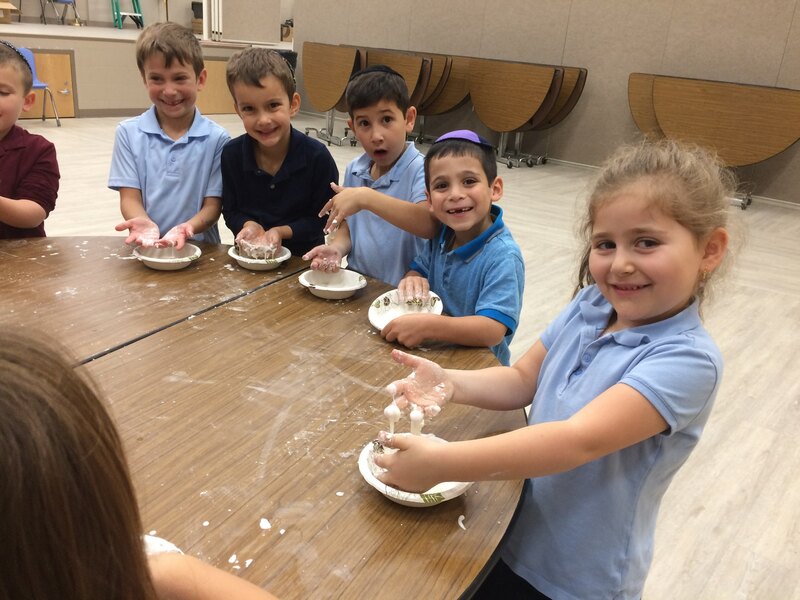 Help us build as we build your child’s future at the new Farber Hebrew Day School. 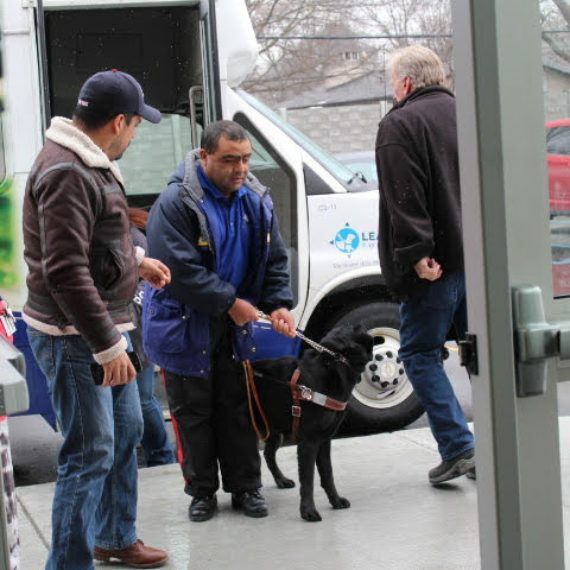 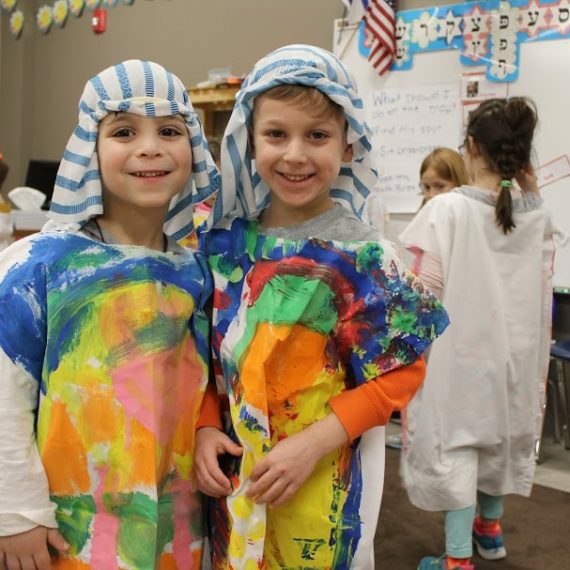 Please consider giving to Help us transform the FARBER educational experience. 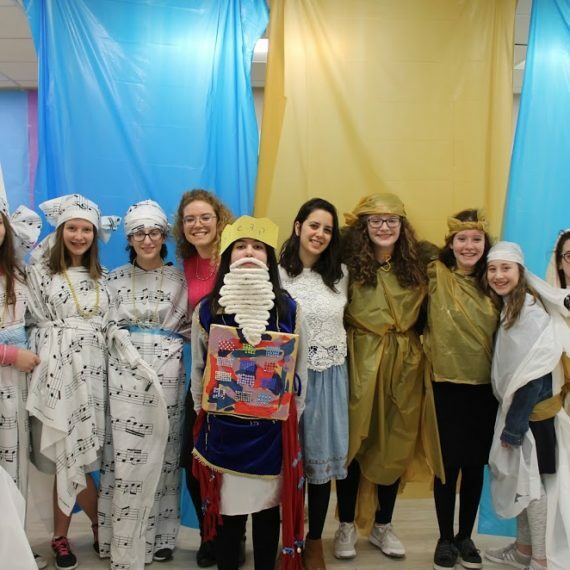 Modern Orthodox education in Detroit. 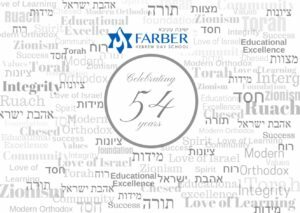 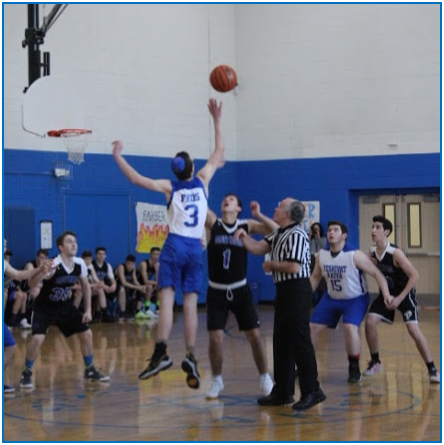 Farber Hebrew Day School – Yeshivat Akiva is a Nursery through 12th Grade, Orthodox Zionist day school. 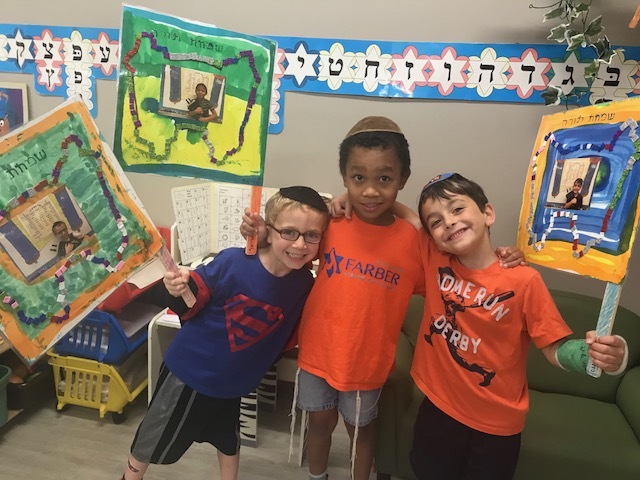 From our youngest students to our high school seniors, students at Farber Hebrew Day School are inspired to live what they learn. 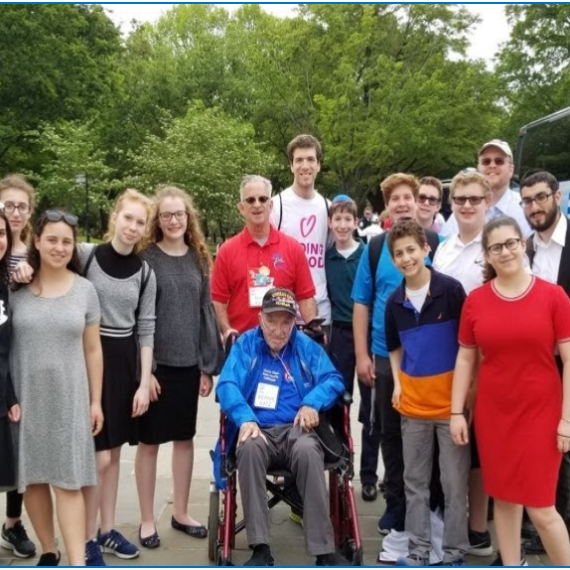 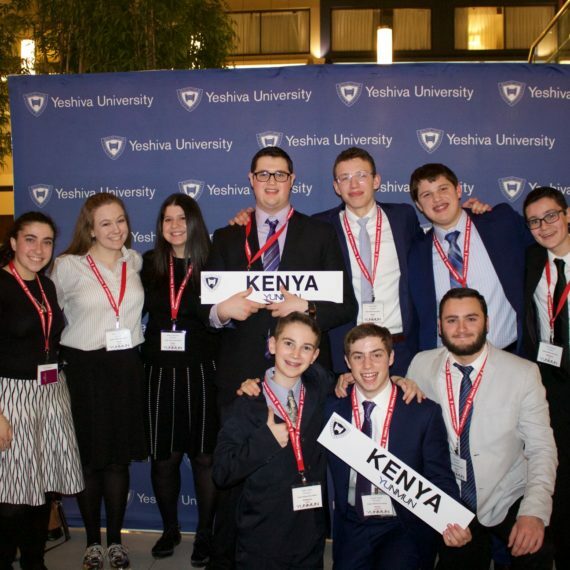 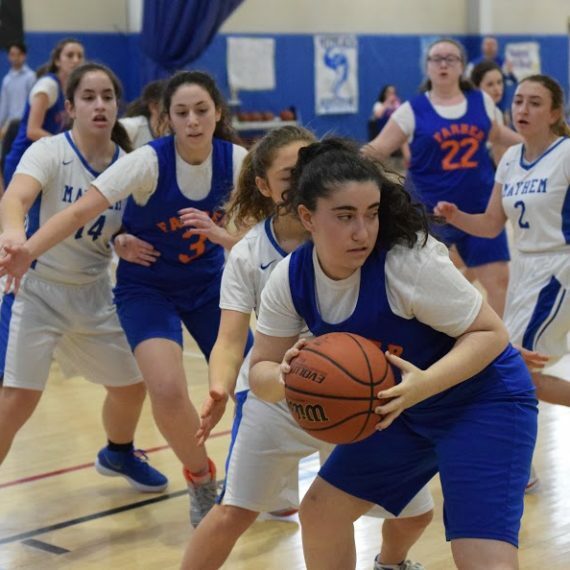 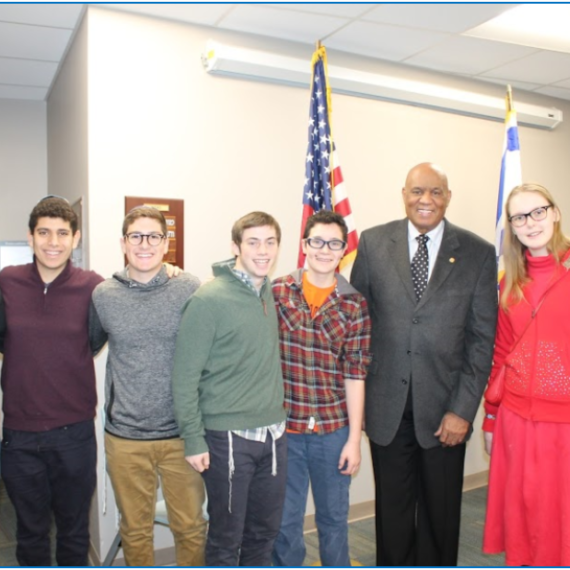 As an important component of the Farber experience, we view our connection with Israel as an integral part of our program. 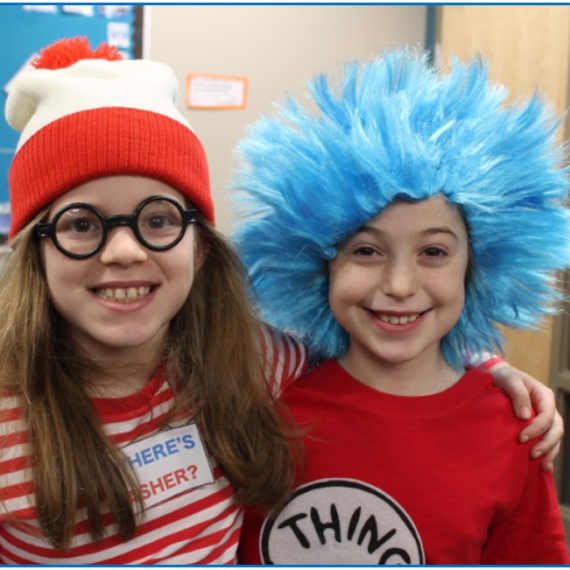 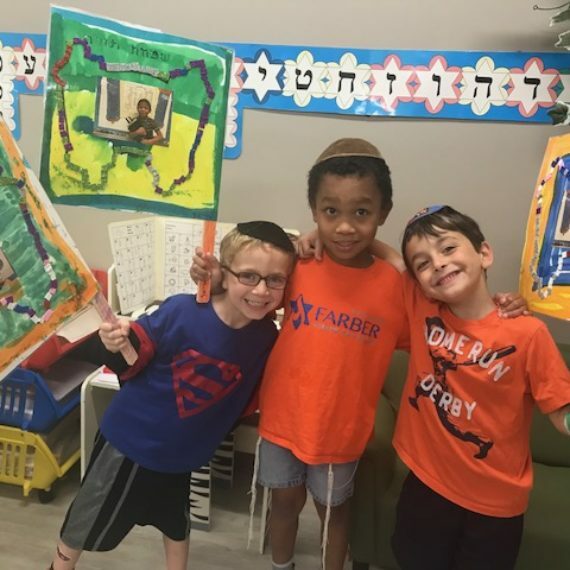 Your contributions to Farber Hebrew Day School ensure that every year, our graduates are walking out of our doors and into the world infused with a love of Torah.